Dr. Z amps and cabinets are all hand-wired in Cleveland, OH. 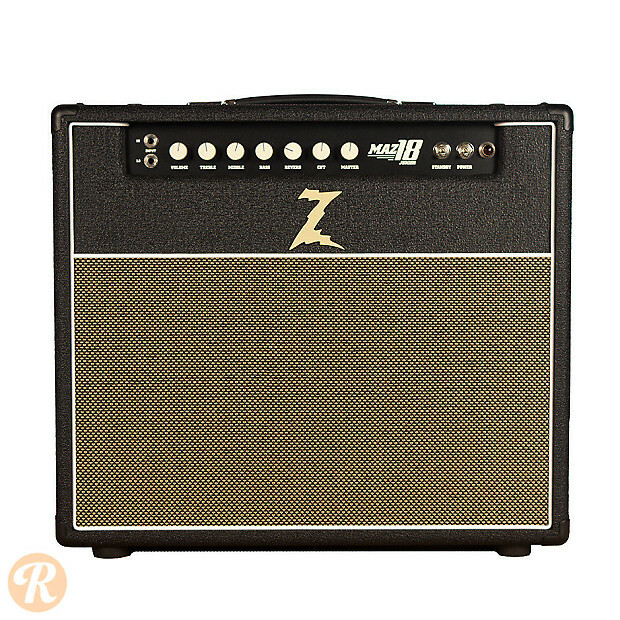 The Maz 18 Jr 2x10 is an 18 watt tube-based amp with volume, treble, mid, bass, cut, and master volume controls that features the chime and crunch of EL84 output tubes. 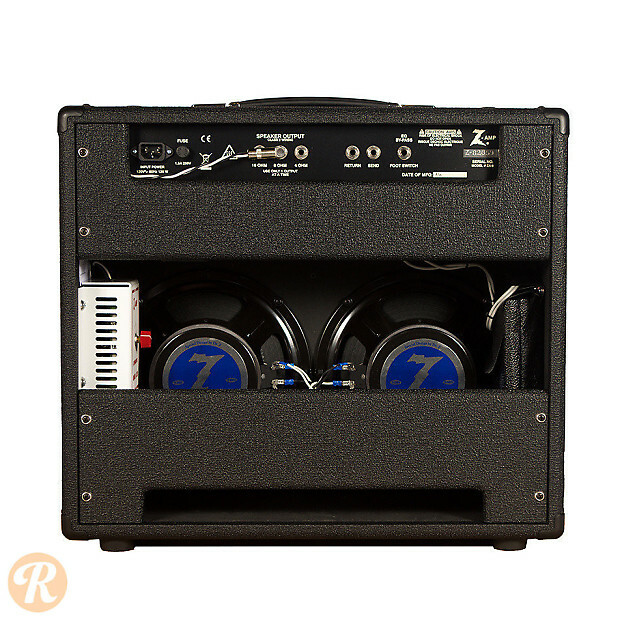 This version of the amp features onboard reverb and two custom 10" speakers.